The Raspberry Pi has become an incredibly popular gadget, and now we have a Raspberry Pi laptop that was made using a Motorola Atrix 4G laptop dock, the video below shows how it was made. 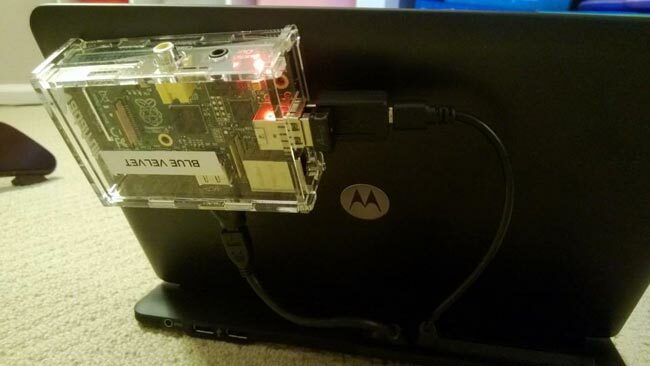 As well as the Motorola Atrix 4G laptop dock a few other parts were used to create the Raspberry Pi Laptop, which include a Micro HDMI adapter, a Micro USB adapter, a WiFi module and more. 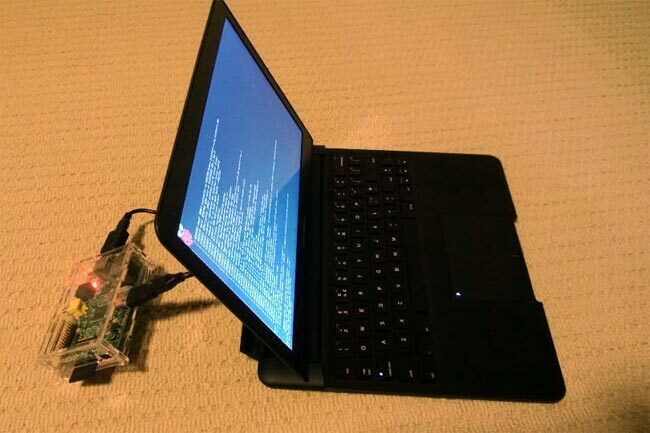 You can find out more details about the Raspberry Pi Laptop here, and also over at Element 14.